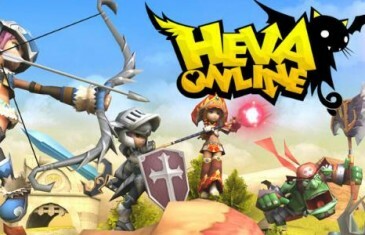 Home \ Tag "Heva Clonia Online"
Your Daily MMO and MMORPG News for Friday February 7th. 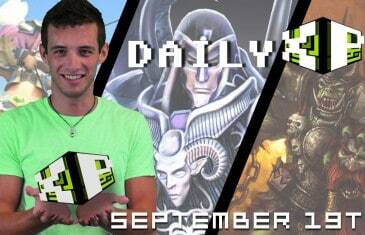 Today Kirk discusses Heva Clonia Online, Albion Online and Transformers Universe. 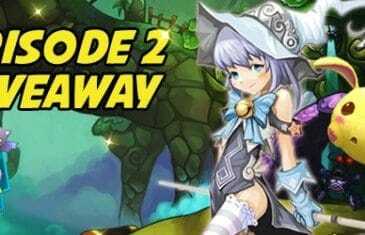 MMO Attack and OGPlanet have teamed up to offer fans of Heva Clonia Online an episode 2 prize pack to celebrate the 2nd episode of the game. OGPlanet recently announced the release of Heva Clona Online: Episode 2 and with it, a massive variety of exciting new content. 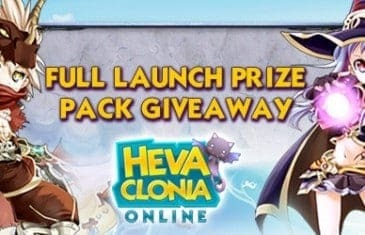 MMO Attack and OGPlanet have teamed up to offer fans of the newly launched fantasy MMORPG, Heva Clonia Online, a launch day gift pack to help them along on their journey. OGPlanet announced today that their cute free-to-play fantasy MMORPG game, Heva Clonia Online, has officially launched across the globe. 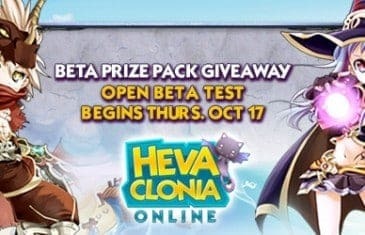 MMO Attack and OGPlanet have teamed up to offer fans of Heva Clonia Online a Beta Prize Pack to help you along in your epic adventure! 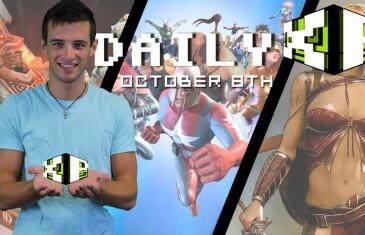 Your Daily MMO and MMORPG News for Tuesday October 8th. 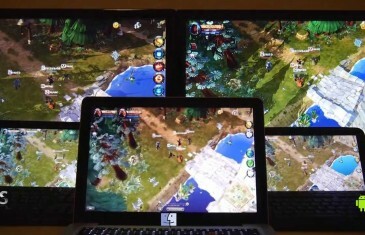 Today Mark discusses City of Titans, Heva Clonia Online, EverQuest and Dragon's Prophet. OGPlanet have revealed that players will finally get the opportunity to explore their upcoming point-and-click MMORPG game Heva Clonia Online on October 17th. 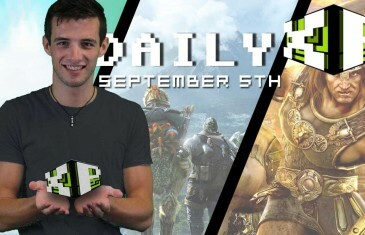 Your Daily MMO and MMORPG News for Thursday September 5th. Today Mark discusses Heva Clonia Online, Age of Conan: Unchained and Final Fantasy XIV: A Realm Reborn. 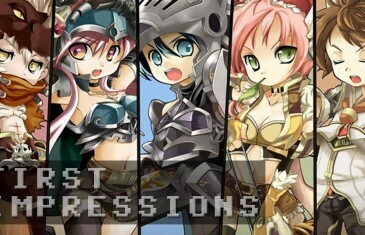 OGPlanet have announced the beta dates for their upcoming pet-based MMORPG game Heva Clonia Online.